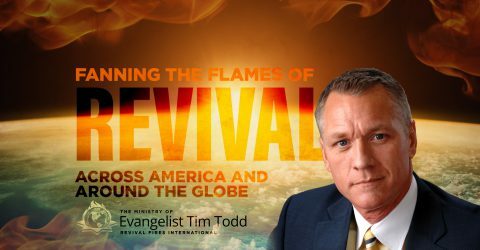 Revival Fires Around the World! 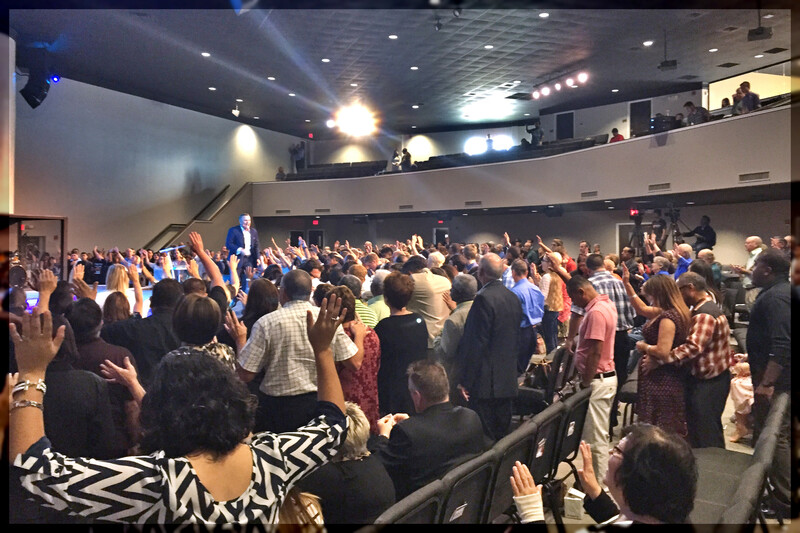 I n special Holy Ghost Revival Fires services the altars were filled and overflowing down all isles at CT Church in Houston TX where Don & Susan Nordin are pastors. Masses of people surrendered their lives to Jesus Christ as personal savior and many more received spiritual, physical, financial and emotional healing and breakthrough!!! Awesome move of the Holy Ghost!!! We are experiencing the winds of revival blowing through America again. In thirty years of full time evangelism I have never seen such a hunger for God as I am seeing right now!!! What an awesome sight to see… thousands of young people and adults across America on their knees at the altar, weeping before God, accepting Jesus into their hearts and being filled with the Holy Ghost!!! CLICK HERE to order your copy of America At the Crossroads! In a single September evening, in Clayton, Australia, 16-year-old Jack Williams prayers were answered. Standing in an Uprising revival service crowd of young people—in the midst of a move of God sweeping across the region—he watched eight of his friends repent of their sins and receive Jesus as their Lord and Savior. Tears of joy filled his eyes and streamed down his face. 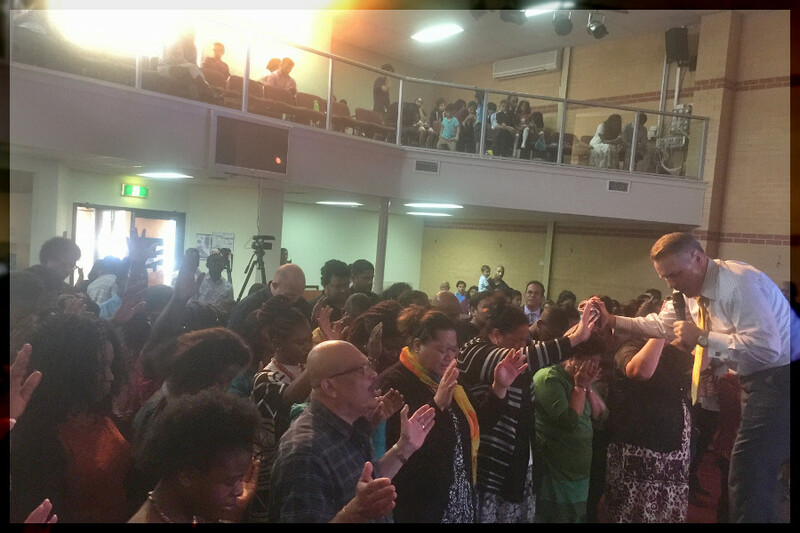 Testimonies like that have been surfacing on a regular basis—especially among youth—as revival rolls through Australia in a very secular society and where poverty and drug addiction have been strongholds for so long. But Pastor Cedric Labrooy has been crying out to God for decades for authentic revival that would rescue the perishing and ignite a wave of repentance and renewal. 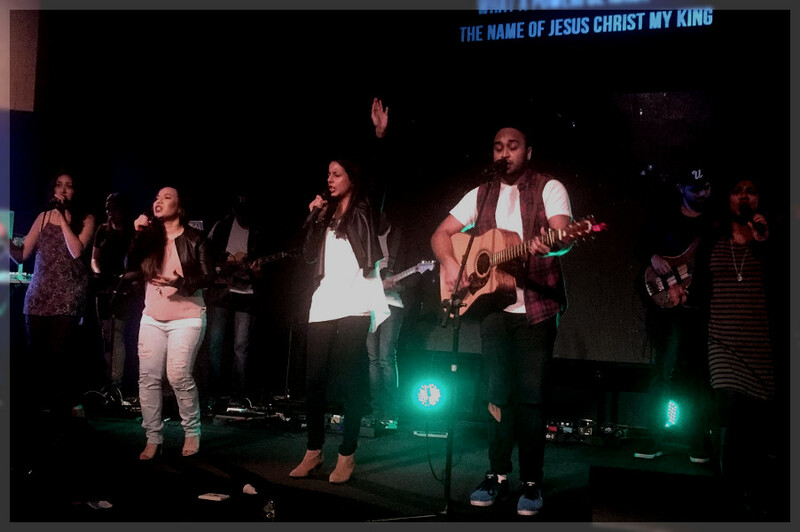 While Todd was in Australia they had an enormous amount of salvations in what is being called The Uprising hosted by Pastor Labrooy’s son, David Labrooy. Services started on September 8 at Clayton AOG in Clayton Australia and continued through September 11. God moved powerfully during each service drawing many young people and adults. “This is a true awakening in young people, in families and in churches across America, Australia, Cuba and many other countries,” said Evangelist Tim Todd. “It’s not limited to just one group or one denomination. It’s taking place over entire regions, in about every subset that you could imagine. 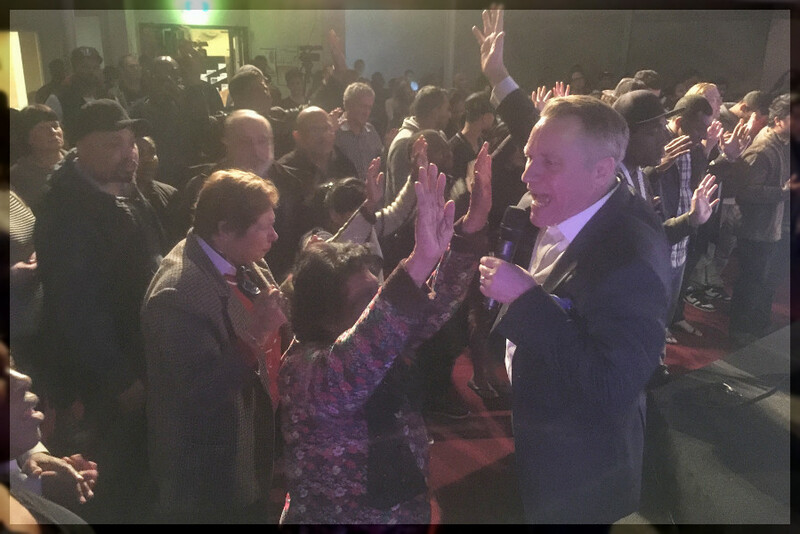 Even before the services began in Australia, there was already a steady outpouring of the Holy Ghost in people’s lives in Todd’s Revival Fires International Evangelistic Crusades. In June of this year, in Santa Clara Cuba, young people gathered in Pastor Juan Carlos’ Church while Todd preached. 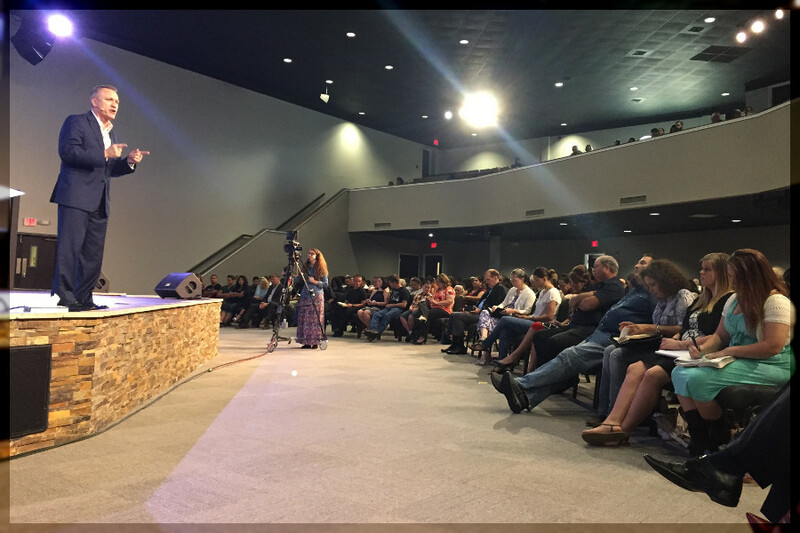 Todd said he had sensed for months that God was leading him to preach in Cuba and that the direction was very clear for the Cuba Crusade to take place June 16-22. Thousands of young people and adults gave their hearts to Christ! 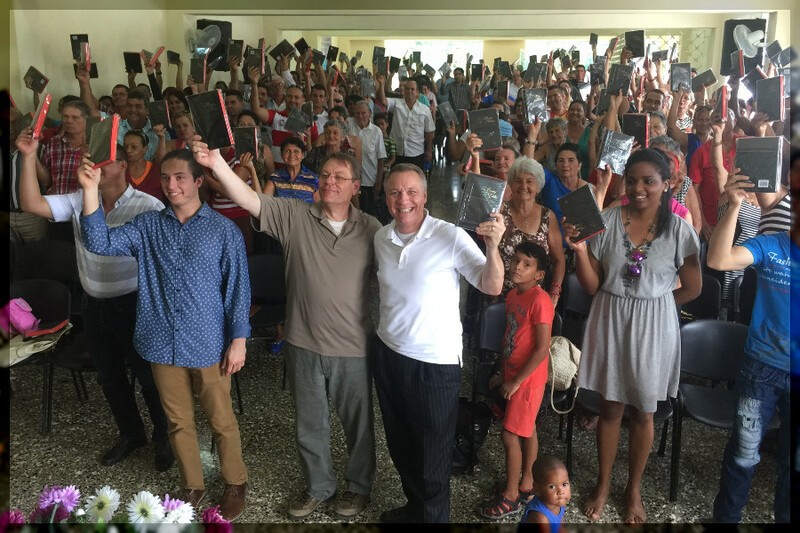 Todd was given the approval from the president of the Cuban Bible Commission to give Truth for Youth Bibles to teens across the entire country of Cuba!!! This is a miracle!!! In one service in Australia Todd preached for only a few minutes from the Book of Nehemiah about the importance of having walls in our lives to protect us from the attacks of the enemy. He said, “We are going to build a wall and make the devil pay for it!” Todd gave an “altar call” and around 100 students accepted Christ. Todd held nothing back, challenging Christian students to witness to their classmates and inviting unbelievers to come to Jesus, resulting in tremendous salvation responses. 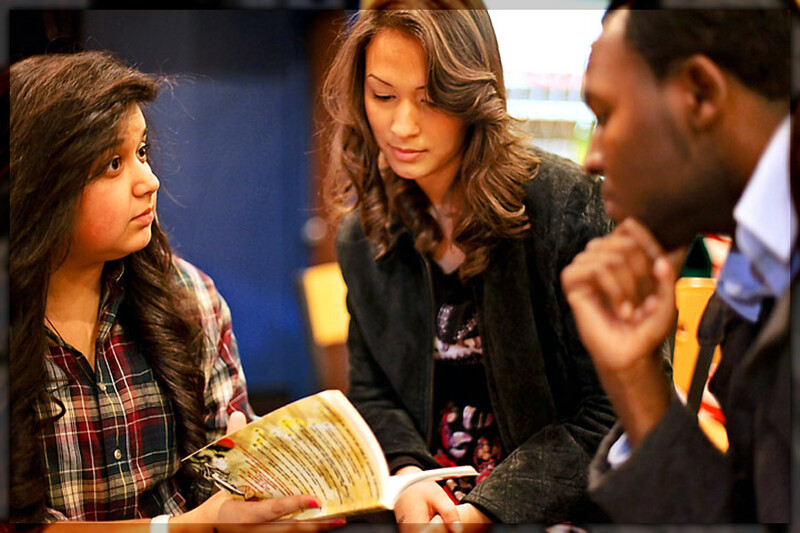 The popular Truth for Youth Bible was given to every young person attending these powerful meetings. Todd also spoke bluntly about what the Bible teaches about homosexuality and gender identity. Todd’s messages that week eventually drew the attention of the liberal Australian News Media which wrote uncomplimentary articles claiming Todd’s stand against homosexuality was hurtful to children who are struggling with their sexual identity. 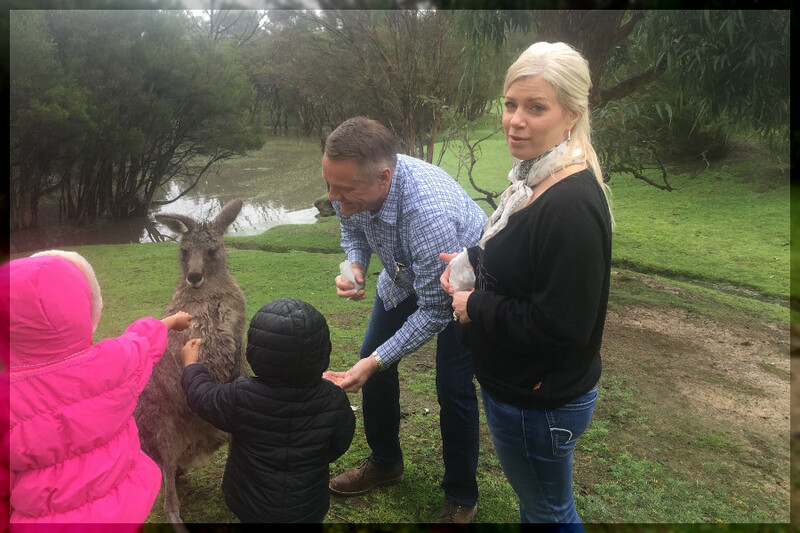 Tim’s wife, Angie Todd, also ministered effectively in Australia as she shared with a large ladies group connected to the hosting church. The altars were full as Angie laid hands on, and prayed for, all of the ladies at the meeting. 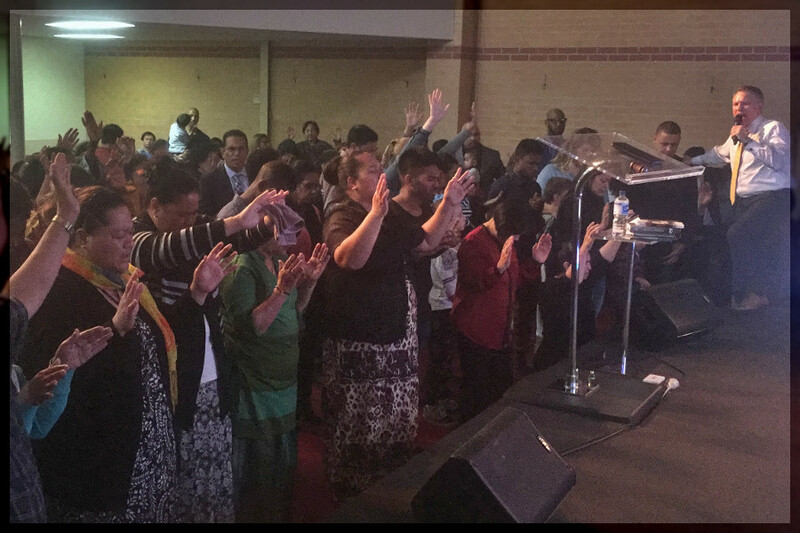 Local believers are praying that the revival will spread throughout the entire country of Australia and all over the world—with one important caveat. God moved so powerfully that Tim and Angie were invited to come back to Australia next year in September. Every soldier going into battle needs equipment: a uniform, helmet, gun, communication device, dog tags. But Christian teenagers, soldiers in our public schools also need spiritual equipment, Truth for Youth Bibles to give to their unsaved classmates that don’t have a Bible. Revival Fires launched a national campaign to give Truth for Youth Bibles to young people across America that will commit to give them to their friends in school. 2.5 MILLION HAVE ALREADY BEEN GIVEN AWAY!!! These Truth for Youth Bibles are specially designed for teenagers and contain the entire New Testament in the GOD’S WORD Translation, powerful, full color, comic stories that deal with issues affecting youth, Bible reading guides, links to online Scripture resources, detailed instructions about how to pray, read your Bible, lead friends to the Lord, and many other helps. Right now the demand for Truth for Youth Bibles is great, but most of the young people don’t have a budget to purchase them. That’s why Revival Fires is committed to providing Truth for Youth Bibles and Bible study materials free of charge to all youth who request them. WE NEVER TURN DOWN A REQUEST FROM A YOUNG PERSON NEEDING A BIBLE! Youth Pastor Eric Johnson recalled a time when his youth group faced a spectacular opportunity to give Bibles to an entire middle school in Dallas, TX. He contacted Revival Fires for Truth for Youth Bibles to distribute to his youth group, and the materials arrived almost immediately. Soon, he was placing the Truth for Youth Bibles in the hands of teenagers who were thankful to have the Word of God. This distribution resulted in the salvation of many young people. 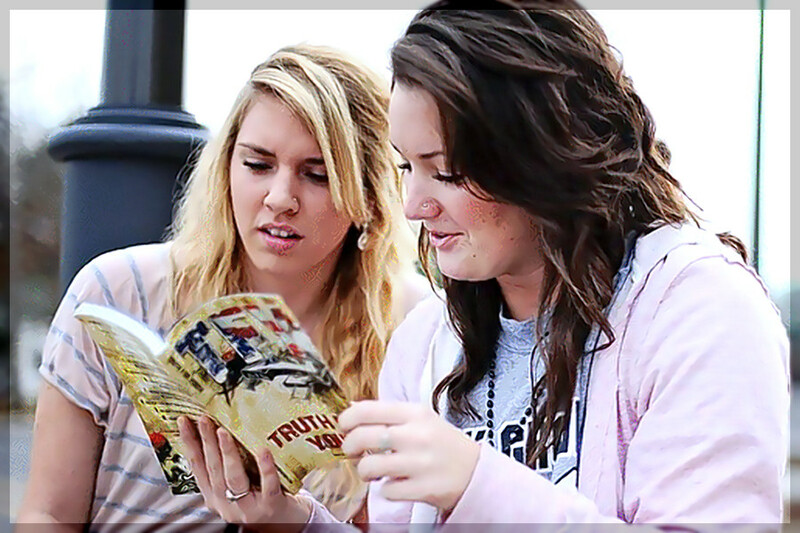 It only costs $2 to put a Truth for Youth Bible in the hands of a young person. 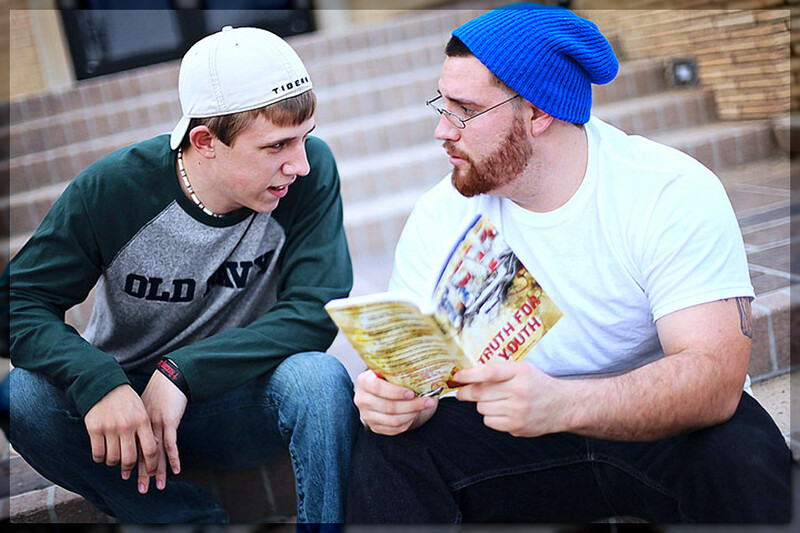 Help provide Truth for Youth Bibles to America’s teenagers by giving with the form in this newsletter, or by calling 1.800.RF.FIRES (733.4737), or by visiting TruthForYouth.com today. Thanks to the support of our faithful financial partners, Revival Fires International has been engaging young people with the life-changing message of God’s Word for more than 30 years. Since 1969, the Castro regime has banned Bible distribution in Cuba. But now, under an experimental program in the island nation, the Communist government has lifted the ban, creating new avenues to feed millions hungry for the Word. Revival Fires is hard at work printing and distributing the Bibles to the Cuban people, many are wondering what might come from this drastic change in policies. 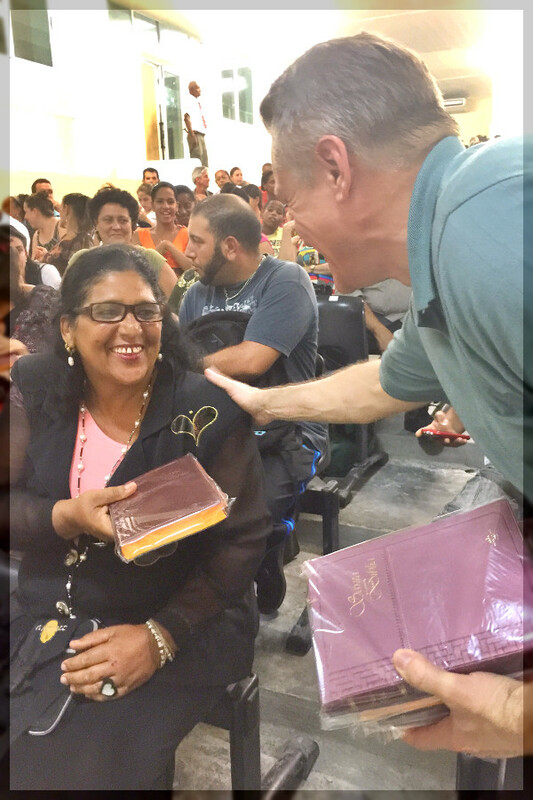 I can answer that question after witnessing first hand the revival taking place in Cuba…The floodgates of spiritual blessing and revival are bursting forth!!! God is more than capable of working a miracle in Cuba. The fact that millions of Cubans will now have free access to Bibles for the first time in nearly 50 years is proof enough that He’s already on the job. Categories: Revival Fires Blogspot . . Author: revivalfires . Comments: Comments Off on Revival Fires Around the World!